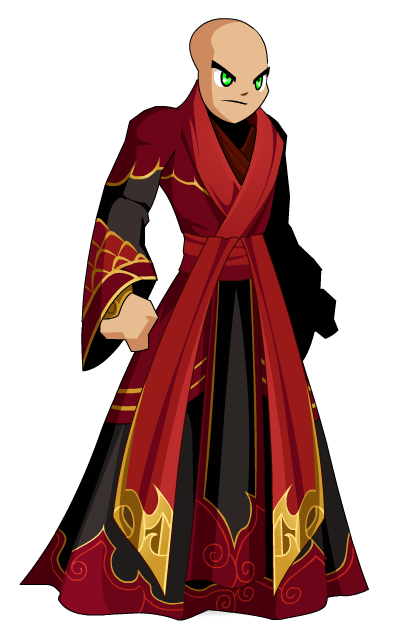 Description: The feathers that make up these robes are from the legendary Sriracha Holycud. 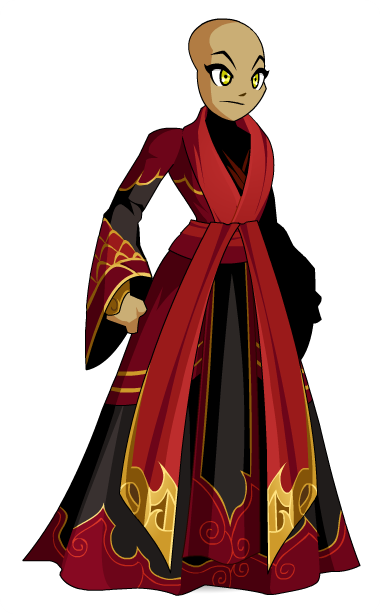 These feathers are a symbol of one's flaming passion. They also help you keep warm in the Northlands! Hei Gong Ji (黑公雞/黑公鸡) means "Black Rooster" in Chinese. Thanks to Harrison and Tris.